She didn’t have her first kiss until she was 20 years old — fact or fiction? 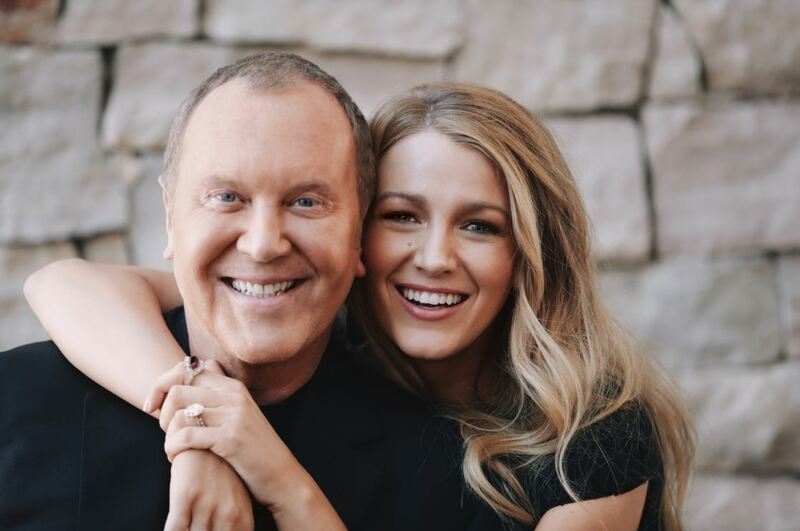 Although women may swoon over Michael Kors’ ensembles and accessories, the man behind the brand is full of mischief and shenanigans (besides displaying surprisingly good acting skills). Glamour Games, a celebrity guessing play-off was developed by Kors in 2015 where he invited various celebrities with the intention of outsmarting them at popular games. His first guest, supermodel Gigi Hadid, was subjected to a grueling session of ‘Pictionary’ where he deduced that she was obsessed with food (watch it here). The second installment saw model Lily Aldridge ace ‘Guess the Fashion Icon’ with an uncanny imitation of Michael Jackson complete with a pelvic thrust (watch it here) while the third series had actor Kate Hudson display telepathic powers at guessing Kors’ favourite things from style icons to rom-coms and things in between (watch it here). The latest installment has Blake Lively on the couch playing ‘Fact or Fiction’ where we get access to classified information on both the actress and the designer. Did Michael Kors really have Jell-O shots with JLo or is it nothing more than a clever pun? Did Blake Lively’s husband play Let’s Get It On while she was in labour or is it a notion so absurd that only Ryan Reynolds could pull it off? Find out in the video below.